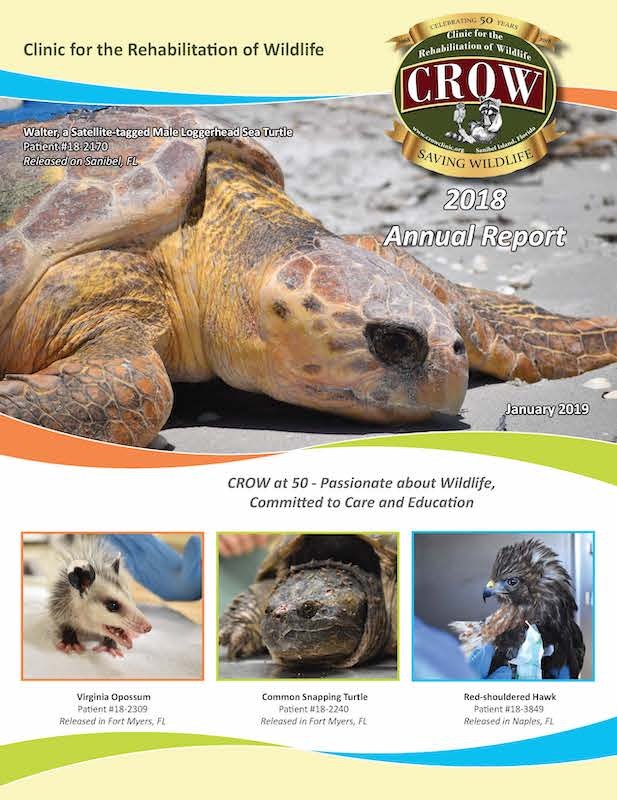 Learn about what The Clinic for the Rehabilitation of Wildlife (CROW) accomplished for wildlife in 2017, and how we achieved those goals with the support of our generous members, donors, supporters and staff. Click here to view the 2018 Annual Report. Click here to view the 2017 Annual Report. Click here to view the 2016 Annual Report. Click here to view the 2015 Annual Report. Click here to view the 2014 Annual Report. CROW saves wildlife through state-of-the-art veterinary care, research, education and conservation medicine. Copyrights © 2016 All Rights Reserved by Clinic for the Rehabilitation of Wildlife.